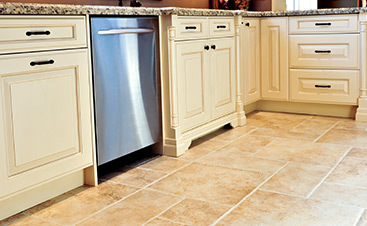 All Flortec is proud to deliver flooring services to the area of Franklin Lakes, New Jersey. Our company specializes in installing, repairing, and refinishing any flooring to multiple residential and commercial customers. Our goal is to install long lasting flooring for our customers. 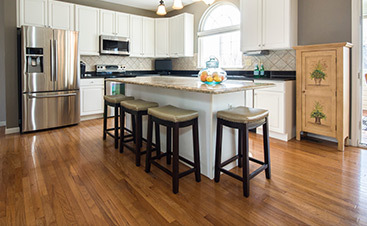 Our company’s team of experts work to install hardwood flooring for homes and businesses in the area. We will do that for you too. Our flooring is crafted with quality and comes in many types of wood flooring species that includes: Beech, Hickory, Oak, Maple, Walnut, and many more. We provide a lifetime warranty on our flooring. We guarantee you will receive high quality flooring that is crafted with care. We install many flooring types and customize each one to fit any room size. Our company uses wood sourced from its natural environment. 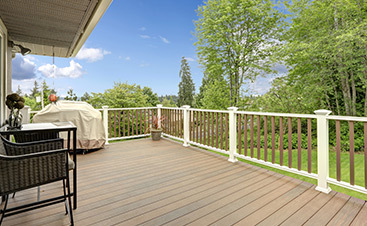 Our team has the skill and experience to handle any flooring request from your bathroom floor to your outside deck. We work to provide long lasting, quality services that you enjoy. Our company is proud to serve the area of Franklin Lakes. Located in Bergen County, this borough has a population of over 11,000. Ranked as one of the highest income places in the nation, Franklin Lakes is home to Becton Dickinson, a Fortune 500 company. If you want to get started on the floor of your dreams, give All Flortec a call today. Let us install the quality flooring you want for your home or business. We can’t wait to work with you.